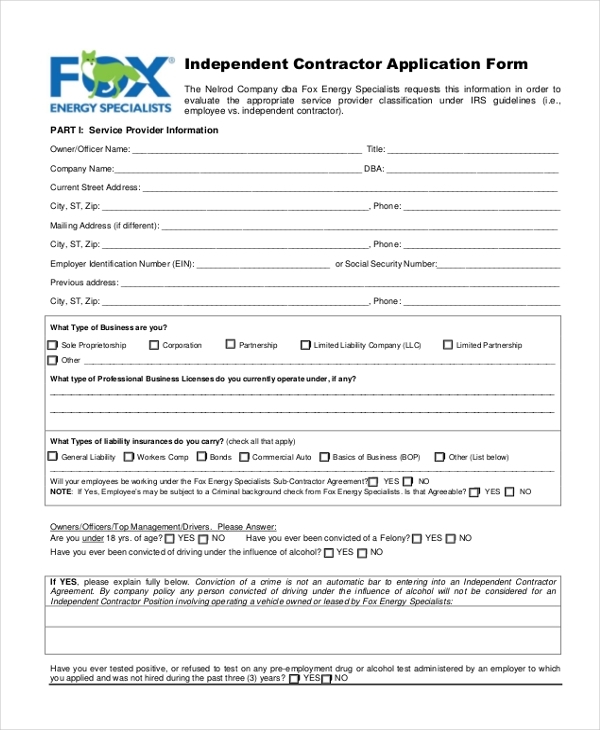 An organization that wants to hire an independent contractor for a specific purpose uses this form to allow various contractors to apply for the project. 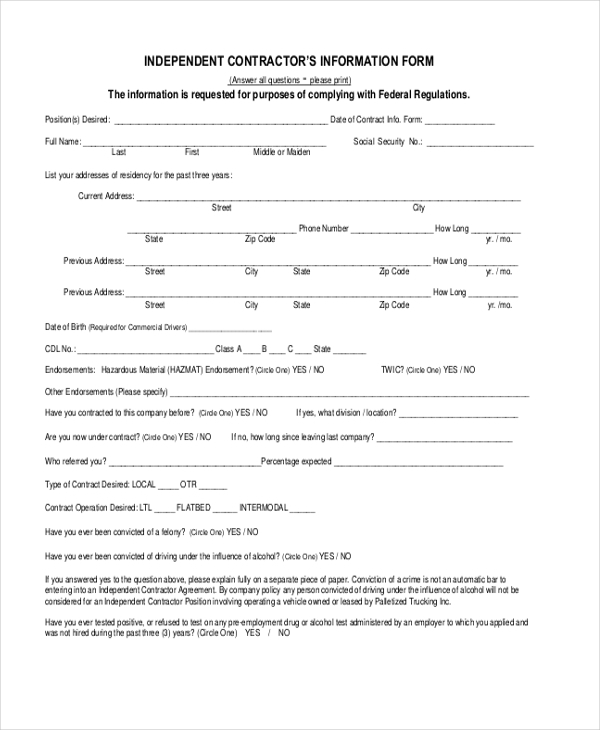 An independent contractor uses this form to apply for a particular project with a client. The form comprises of a list of options which allow him to elaborate on the services he is ready to offer. 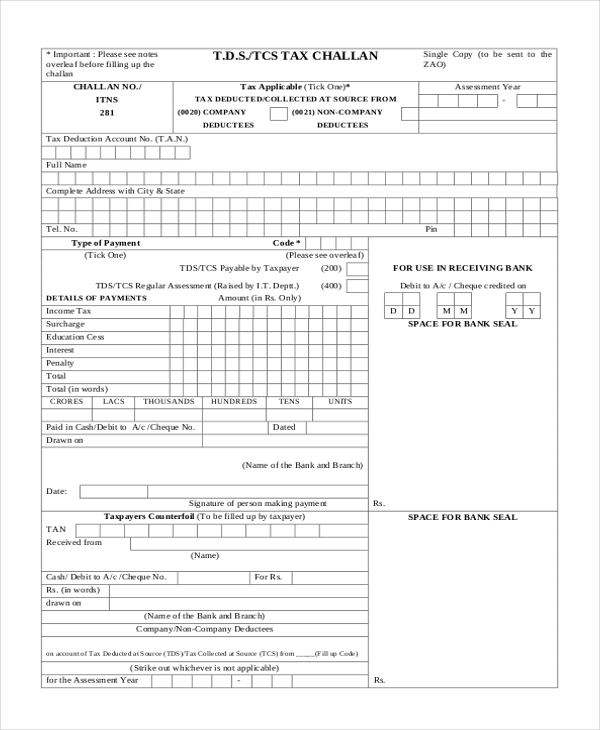 This form is used by the authorities of the state to gather information about the independent contractors operating in their area. The contractor is required to fill in all the relevant details about himself and his services in the form. An independent contractor needs to declare his annual income details with the tax department. It is for this purpose that he uses an independent contractor tax form. 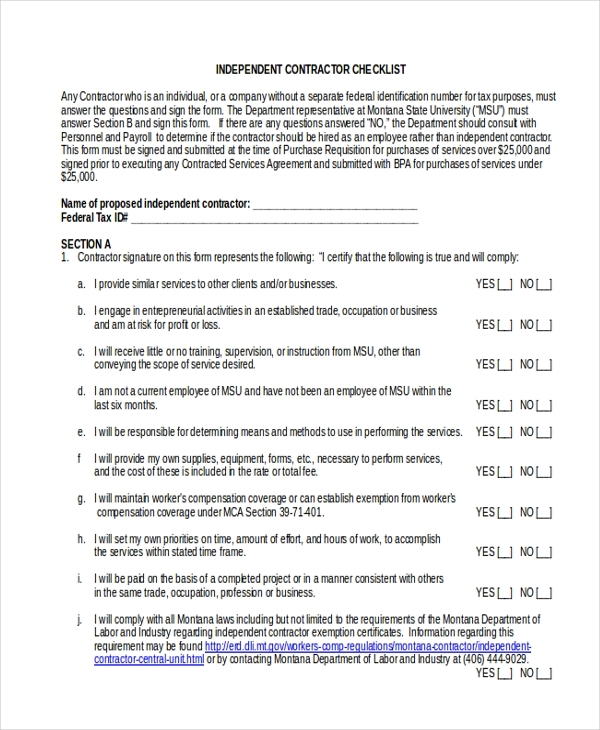 A company hiring the services of an independent contractor uses this contractor agreement form to sign a legal contract that comprises of all the terms that both parties are liable to follow. 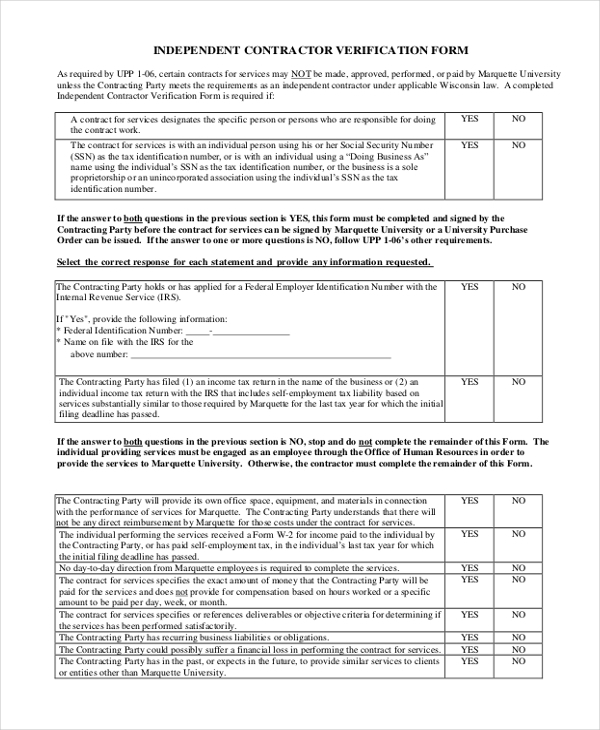 A consultant or hiring agent who may be responsible for hiring the services of an independent contractor uses this form to jot down all the necessary details of the contractor while interviewing him. An organization needs to verify the credentials of an independent contractor before hiring him for a project. It is for this purpose that the aforesaid form is used. 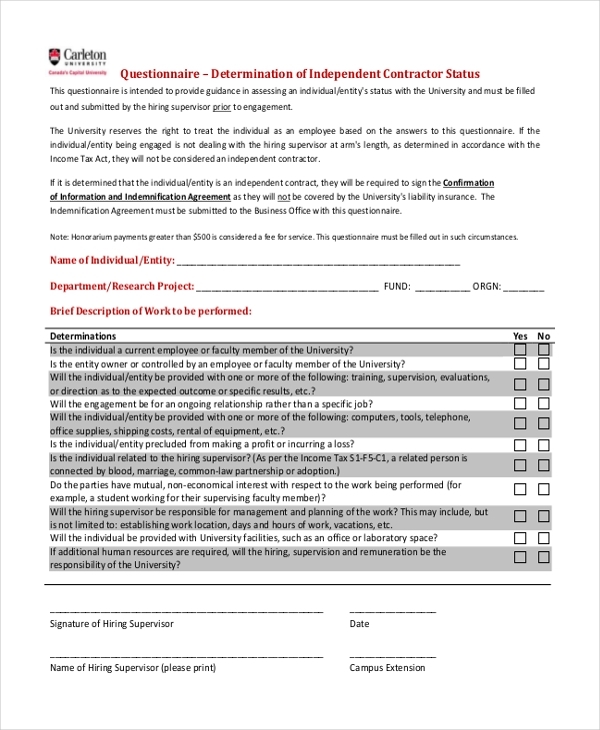 An organization that hires independent contractors on a regular basis uses this questionnaire to ascertain the details of a contractor who may have applied for a project. 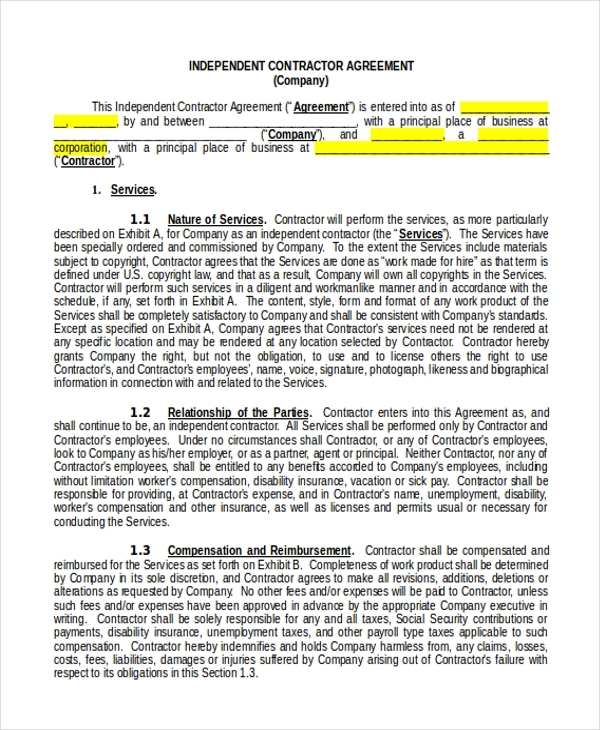 How to Use Independent Contractor Forms? 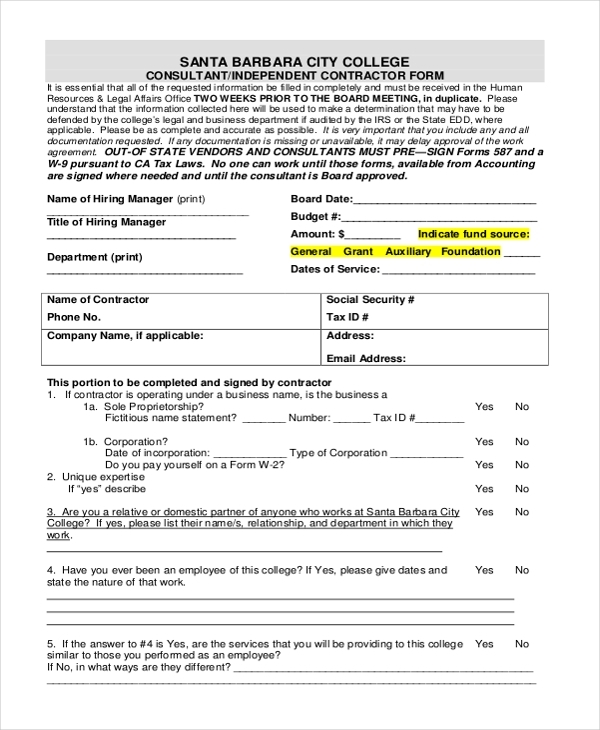 What are the Benefits of Using Independent Contractor Forms?